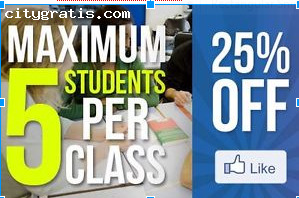 CityGratis.com Free Classifieds by category in Ireland Education and training centers - Study English in Dublin. Would you like to improve your English in a small group? Classes are maximum of 5! This way you get personal attention, learn faster and get better value for your money. Classes are designed around your needs.